PMPS is an inorganic oxidizer containing Potassium Monopersulfate as the main active component. PMPS exhibits powerful and effective non-chlorine oxidation for a wide range of use. Disinfectant for pool water, household and hospital. 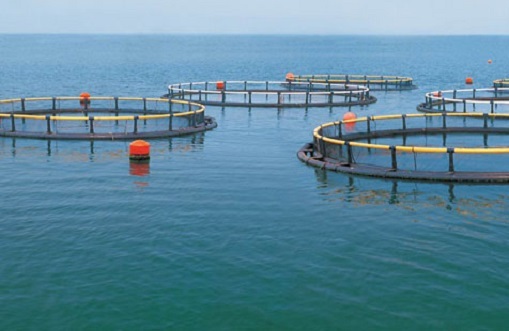 Disinfectant for livestock house and aquaculture. Pulp bleaching in paper making. Bleaching agent for laundry detergents and household cleaners. Industrial & municipal sewage treatment. Looking for ideal Oxone Manufacturer & supplier ? We have a wide selection at great prices to help you get creative. All the Potassium Monopersulfate are quality guaranteed. 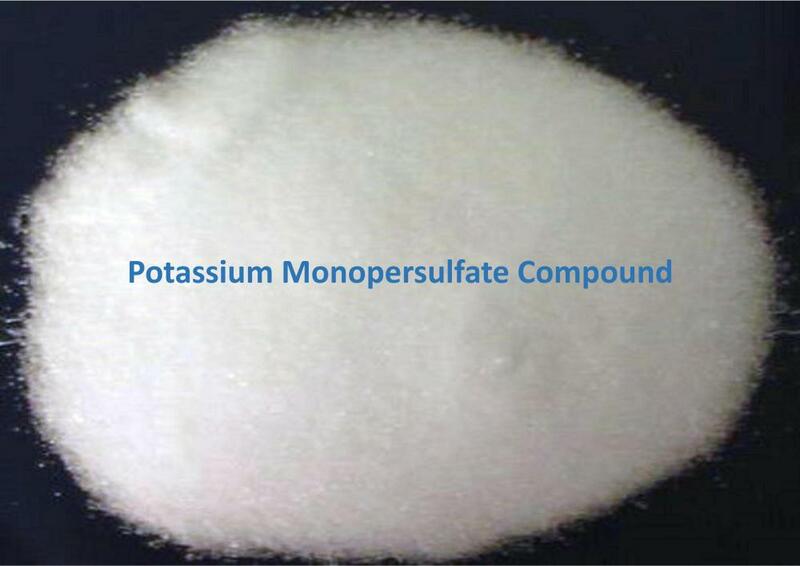 We are China Origin Factory of Potassium Monopersulfate Compound. If you have any question, please feel free to contact us.